In the Summer of 2014, the first ever White House Maker Faire was held in Washington DC to celebrate Making’s successes and highlight the opportunities for impact, innovation and creativity. As part of this national effort to emphasize Making, 153 Higher Education Institutions committed to ‘Fostering a Generation of Makers’, signing a letter of support to the President of the United States. This network of institutions, coordinated by eight leading schools of Making, committed to supporting Making on their campuses in a diversity of ways. 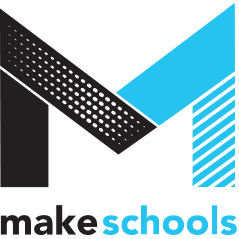 This included: developing K-12 pipelines to give increased access to higher level education through Maker portfolios; providing Maker facilities on campuses to support new modes of educations; and new scholarships and opportunities for Makers. We started this project to keep the momentum generated by this Higher Education community.